Our senior Doctors are taking class for our students in the regular basis. The Foundations regular activities are . 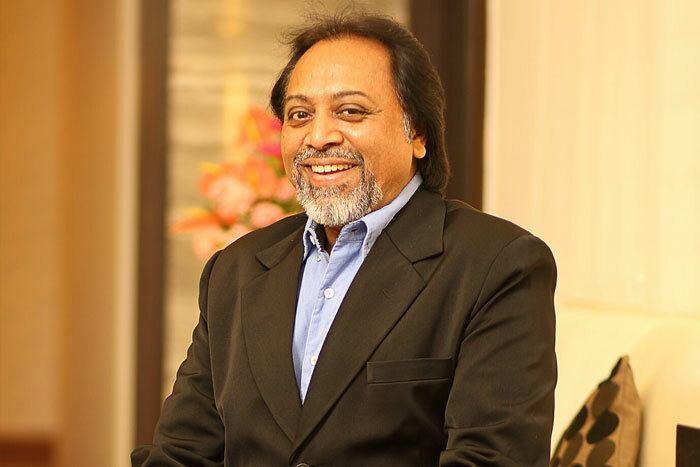 Dr. Koppikar’s Foundation For Homoeopathy is an NGO dedicating itself to the service of mankind through the science of homoeopathy. 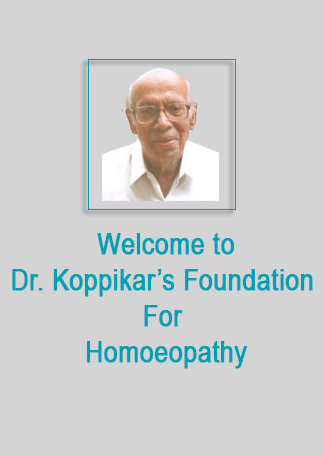 It was the dream of Dr S P Koppikar - a Doyen in the field of Homeopathy and recognised internationally, to reach homoeopathy to every home . 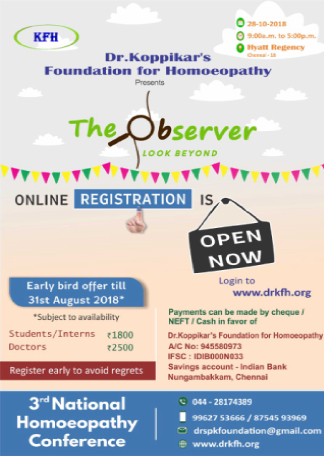 It has been a humble attempt by some of the dedicated Homeopathic physicians of Chennai to follow his footsteps & it is with this aim that Koppikar’s Foundation for Homoeopathy was born. The Foundation is run by contributions which are exempt under 80G . 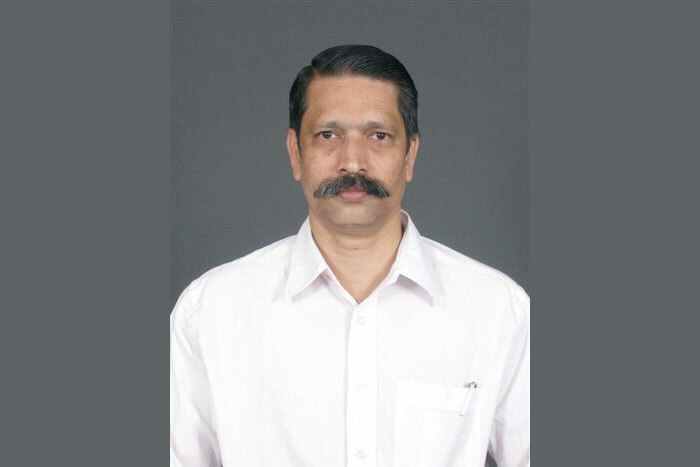 Dr.Shankarao.Pandurang.Koppikar, fondly known as Dr Koppikar, started his career in 1937 in Chennai, Tamil Nadu. 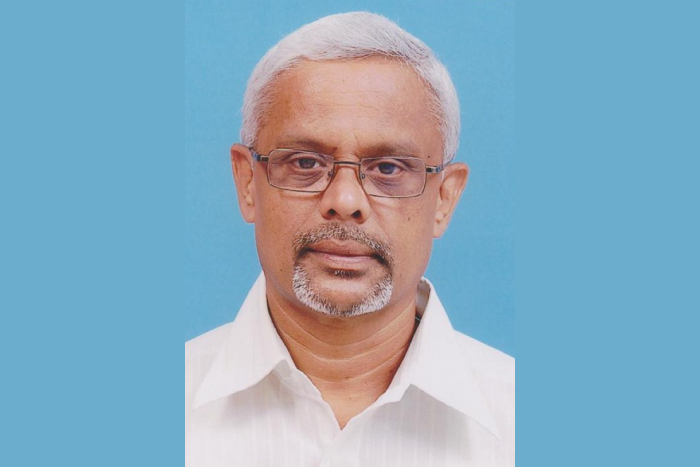 A pioneer in propagating and popularizing the virtues of this natural and unique stream of medicine in Tamilnadu, he was one of the most experienced, renowned and respected homeopathic physician and an extremely busy practioner with a global clientele. The key to a good clinician is his observation skills. A clinician can diagnose the patient by implementing a thorough assessment and will only send him for investigations to validate his findings objectively. 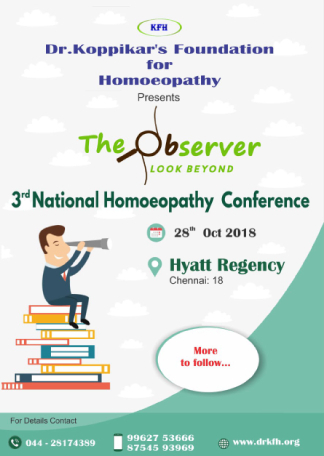 Being a homoeopathic clinician,observation skills not only help in diagnosing the condition accurately but also helps to identify the right remedial diagnosis for the same. Unlike in mental symptoms, physical generals and one’s precise observations about the patient cannot give rise to errors as there is no room for subjective interpretation. Dr.Koppikar’s Foundation for Homoeopathy always emphasized on the importance of sharpening our 5 senses and perceptual abilities while assessing a patient. Hence this conference is about honing these skills and making you a distinct clinician. Time:9:00 a.m. - 5:00 p.m. Global Homeopathy Foundation (GHF) supported by patrons from across the globe, is an NGO conceptualised and established by a group of dedicated, apolitical, like minded Indian homeopathic professionals with a noble objective of creating a global institution that empowers homeopaths and delivers the benefits of Homeopathy for a safe, effective, affordable health care for the overall wellness of man-kind. No, it is not. Often people come to a homoeopath as a last resort. By the time they decide to come the disease will be well developed. Therefore it will take longer time to cure because of the advancement of the disease rather than medications itself. No. None of the Homoeopathic potentized medicine have materialistic substances in them. Homoeopathic remedial dosage is not based on the quantity of the substance rather on the quality. It is a scientific field. The effectiveness of homoeopathy is proved and reproved again. It has been proved both clinically and scientifically. There are no such restrictions in Homoeopathy. Diet will be applicable according to the nature of the disease you are suffering from. It’s not necessary for you to stop tea/coffee completely. Coffee or tea may act as an antidote for some medicines therefore it is prudent to take coffee or tea 30 minutes before or after consuming the medicine. 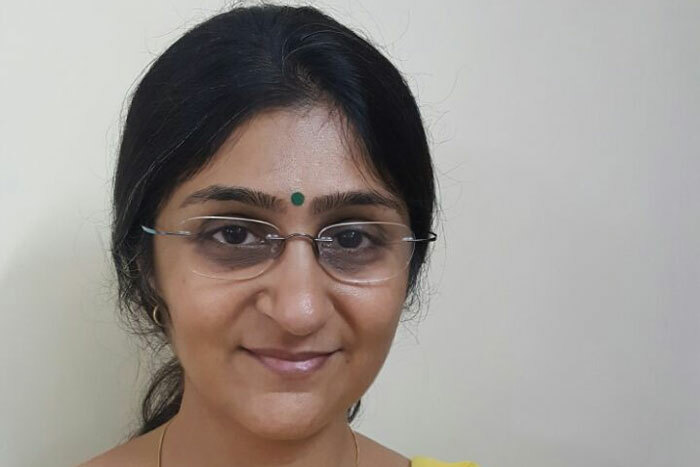 Can Homoeopathy treat serious illness like Cancer, Multiple Sclerosis? Homoeopathy can treat all sorts of acute or chronic illnesses just like any other system of medicine. Homoeopathy also has its own scope and limitations. In case of accidents or severe blood, loss mechanical aid or blood transfusion is necessary. Copyright © 2018 Dr.Koppikar's Foundation for Homeopathy.. All Right Reserved.